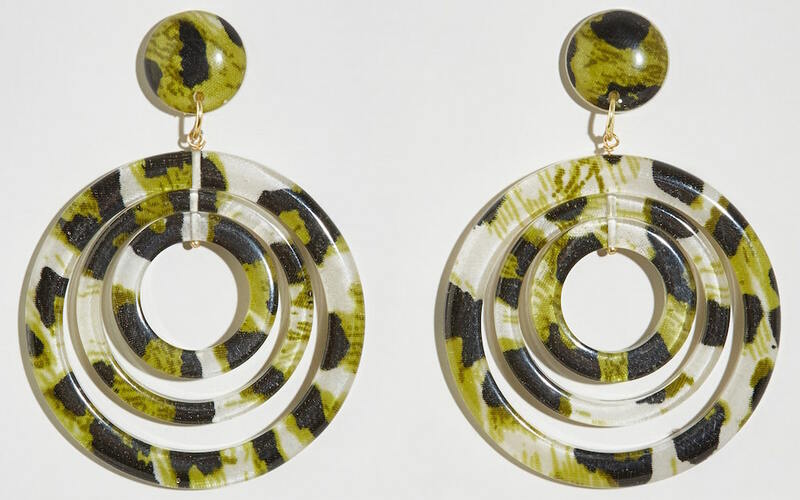 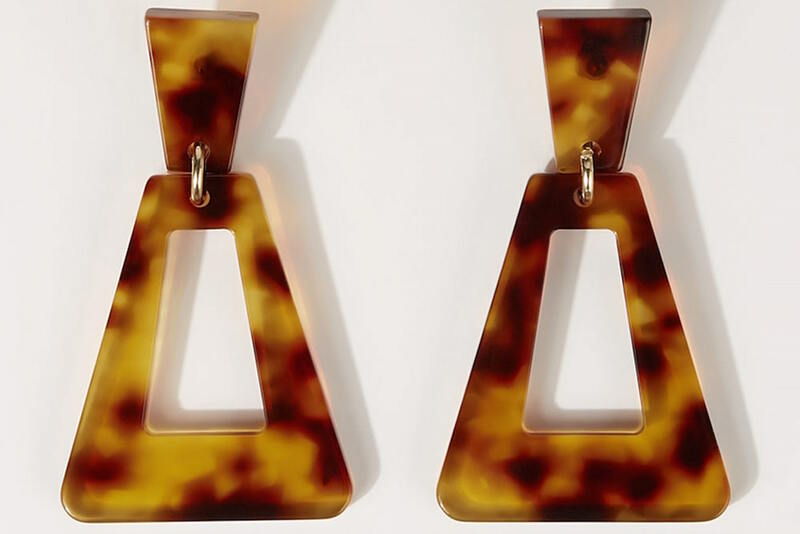 Can you say amazing TORTOISE earrings? 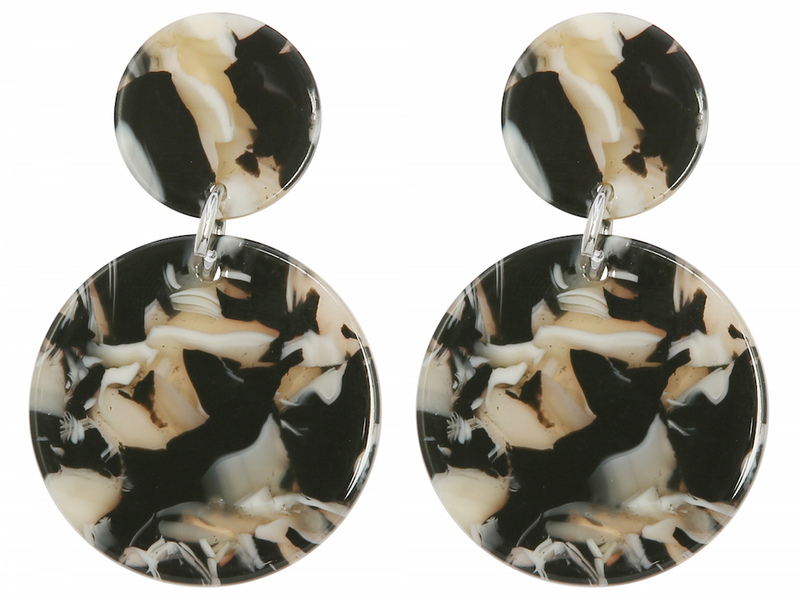 And did we mention they’re extremely affordable too? 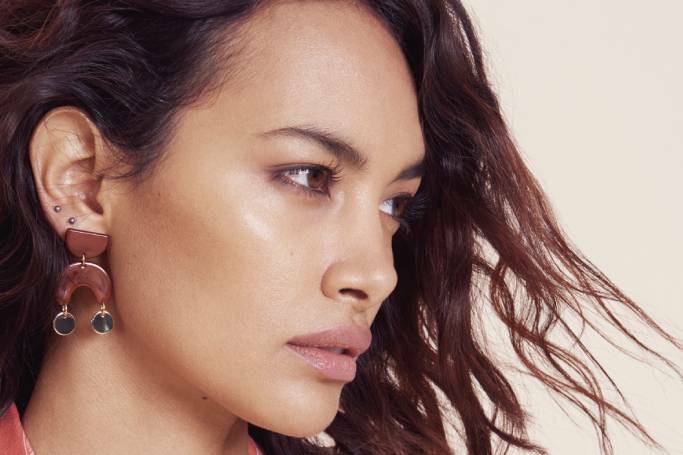 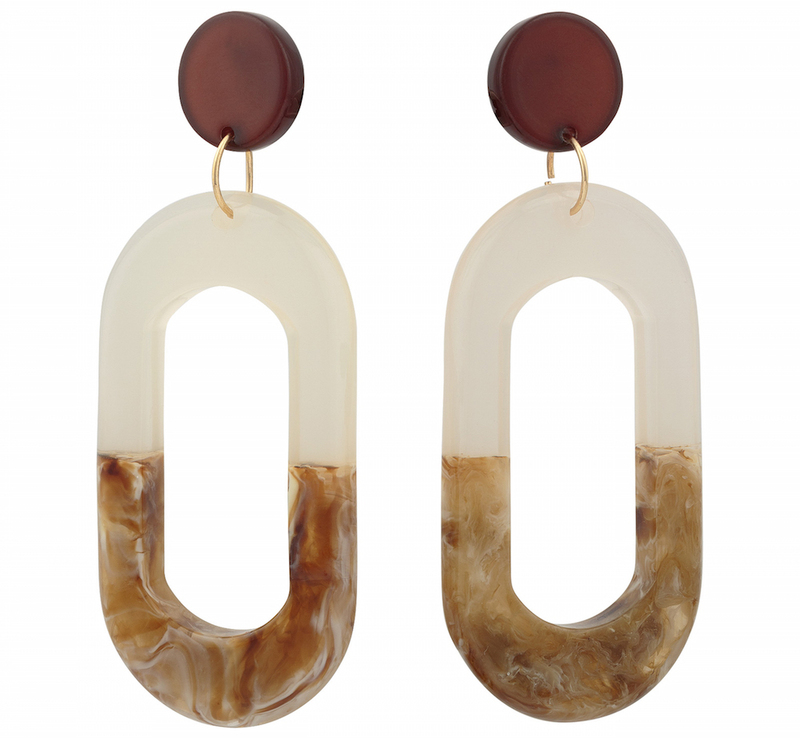 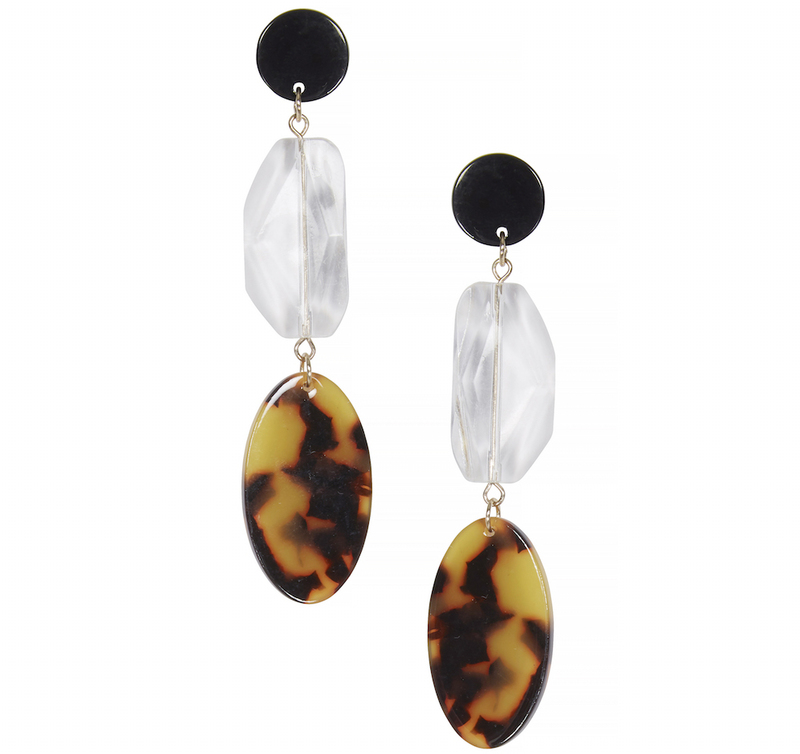 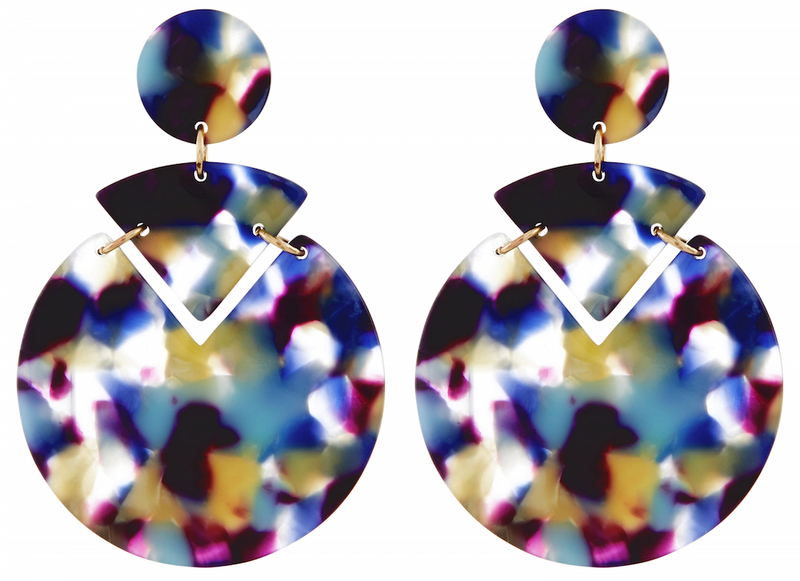 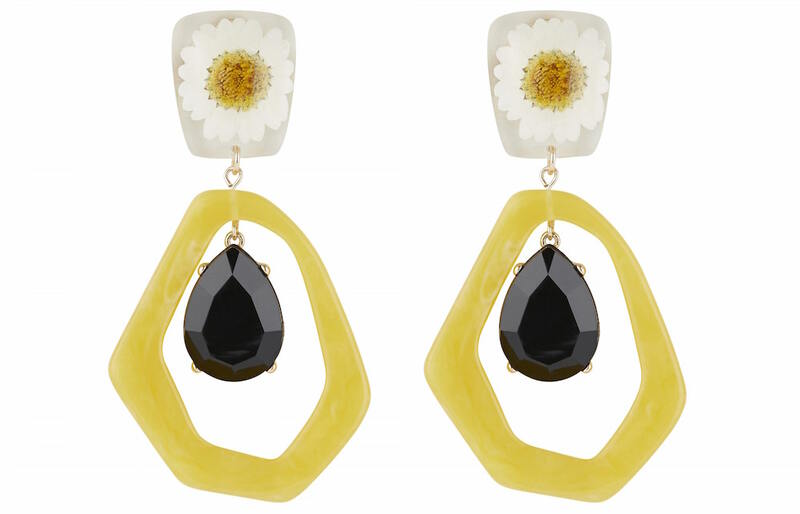 You can get stylish resin earrings from as little as £7/AED 30.